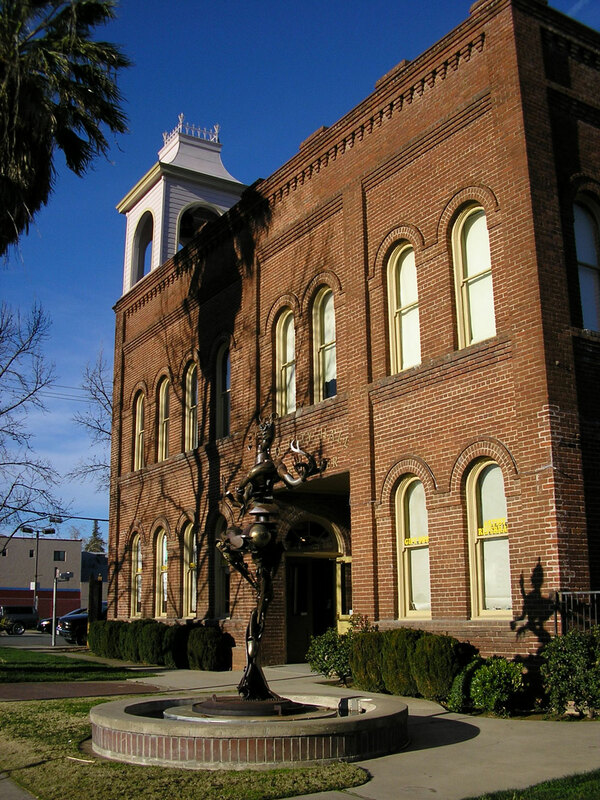 The SCAC TV Advisory Committee meetings are scheduled about six times a year and take place prior to Shasta County Arts Council board meetings. If you wish to speak at an SCAC TV Advisory Committee meeting, please email Agata Maruszewski, the SCAC office manager, and include a brief description of the topic you wish to speak about. SCAC TV agenda for meeting on May 26, 2015 This meeting was cancelled due to some unforeseen circumstances. Matters to be discussed in this meeting were moved to the July 28, 2015, meeting. Request a DVD copy (or multiple copies) of material aired on SCAC TV Channel 181. Click here to download a material request form. Pricing and instructions on how to obtain a DVD copy are on the form. For more information, call (530) 241-7320. Download the presentation PDF file here!